May 2, 2016 by Theresa B. Clarke 0 comments on "Winner of the “Best IMC Plan in Class” Award for the Spring 2016 Semester"
As is customary in my MKTG 384 class, students vote for the “Best IMC Plan” after viewing all presentations. Congratulations to Titan Agency for earning the “Best IMC Plan in Class” award for the spring 2016 semester! 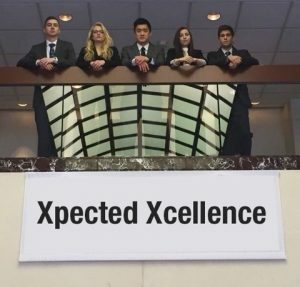 Based on student votes, the spring 2016 runner up is Xpected Xcellence! 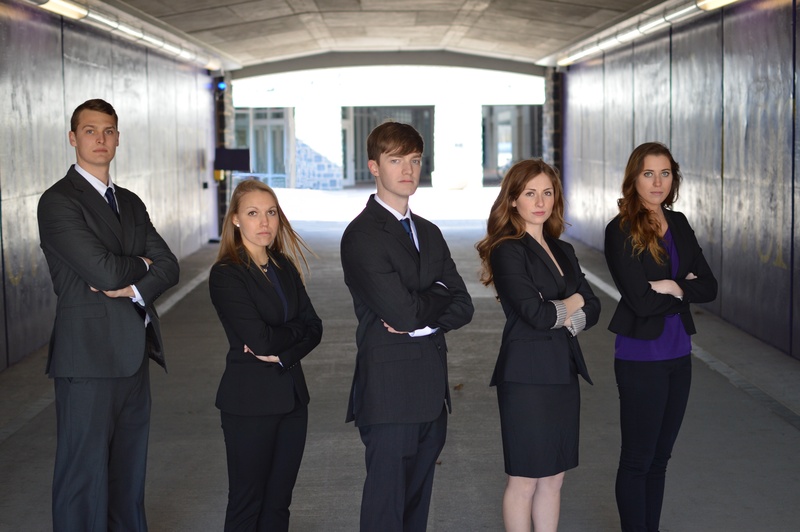 Congratulations to all teams in my spring 2016 class for completing a very challenging integrated marketing communications project.